It has been an exciting summer at Snag-A-Slip, with the redevelopment of our website, the launch of our mobile apps for iOS and Android, and now the Snag-A-Slip rewards program – the Dozen Dock ChallengeTM. 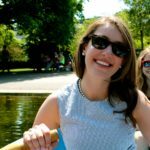 We here at Snag-A-Slip have been working on these great features, products, and programs all summer long, and are excited about the fanfare surrounding them! 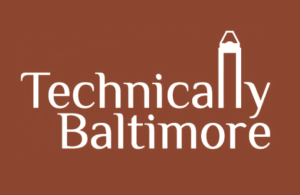 The team over at Technical.ly Baltimore wrote a great article all about of it! Technical.ly writes “Earlier this year, Snag-A-Slip indicated it was making a push to get more boaters onto its platform, which provides a way to book dock space at a marina for an overnight stay.” They also reported that with our mobile optimized website, and our new app on iOS and Android, boaters can enjoy a convenient way to book dockage on over 500 marinas — all from the convenience of their phones or tablets. With Snag-A-Slip, boaters can create a free account and log in to view upcoming and past trips, and keep track of their Dozen Dock ChallengeTM rewards progress. 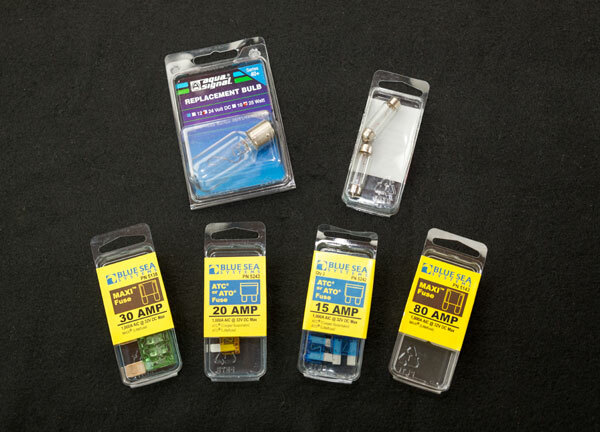 Curious about the Snag-A-Slip rewards program mentioned by Technical.ly? Here are some more details for you! 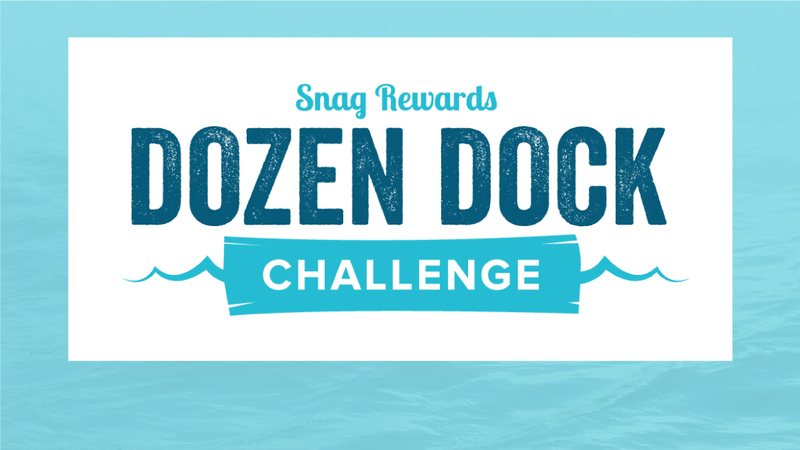 The Snag-A-Slip Dozen Dock ChallengeTM Rewards Program is the first of its kind in the dock reservation industry. Boaters who create an account will be automatically enrolled in the Dozen Dock ChallengeTM. Once a user books 12 nights’ worth of dockage, Snag-A-Slip will issue a free night reward, which is a credit calculated based on the average cost of dockage for the previous 12 nights. Users will be able to track their progress towards a free night in their account section. There are no restrictions or blackout dates for free nights earned. Check out our info page for the challenge to read up on Rewards FAQs. It’s easy – all you have to do is explore, book, boat! Read more from Technical.ly here.